A 22-year-old man breached an order preventing him from contacting or attempting to contact a woman. 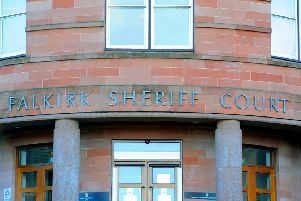 Jordan Middleton committed the offence while on bail on November 10, 2017 at an address in Castings Court, Falkirk. He was ordered to complete 140 hours’ unpaid work within four months and will be supervised for 18 months.